Transforming Westbourne homes with quality double glazing. Our Liniar collection of double glazing simply excels in all areas. With styles ranging from traditional to contemporary and products including French windows, casement windows, front doors, sliding doors and so much more, there is plenty to choose from for your home improvements. These innovative double glazing products are specifically crafted to offer exceptional all round performance and they will be a truly effective addition to your home, transforming both its appearance and its performance. We also work with StyleLine to offer Westbourne customers premium windows for your home improvements. Using an innovative and exclusive manufacturing technique, these windows have all the elegance and charm of traditional timber joinery, yet they feature all the design and innovation of modern uPVC. You will experience authentic heritage aesthetics combined with contemporary levels of performance, protecting your home from inclement weather, winter chills and unwanted visitors all year round. 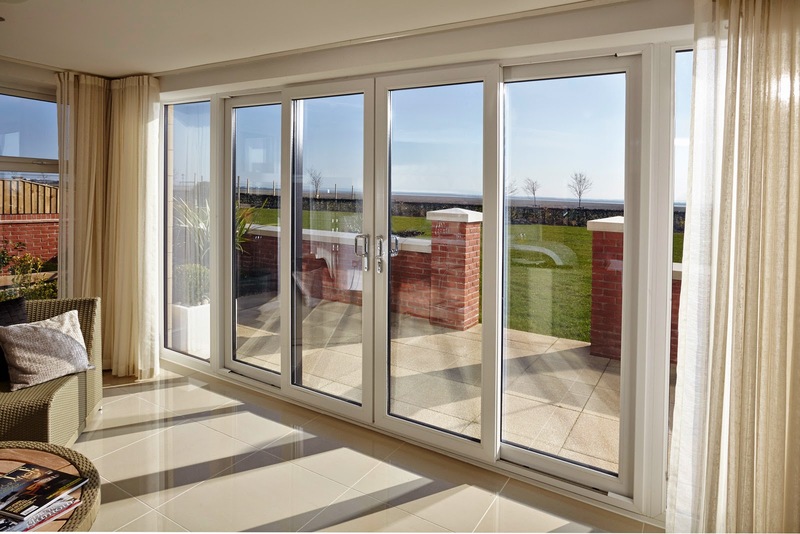 Aluminium double glazing is fast becoming the home improvement of choice thanks to the incredible features and benefits of this impressive material. We work with the Smart Architectural Aluminium system which offers fantastic thermal performance and completely unrivalled security. These windows and doors can be tailored to your tastes in one of a wealth of colour finishes, and they are also superb for the environment. Aluminium double glazing is a fully sustainable option, and will enable you to enjoy eco-friendly home improvements. Pure Trade Windows only install high quality double glazing, which means whichever style you decide on for your Westbourne home, you can be sure of high thermal performance. The state of the art glazing and profile design results in a impressive level of heat retention for your home. Increasing the efficiency of your heating system and reducing your energy consumption. Helping to save the environment and money on your energy bills. 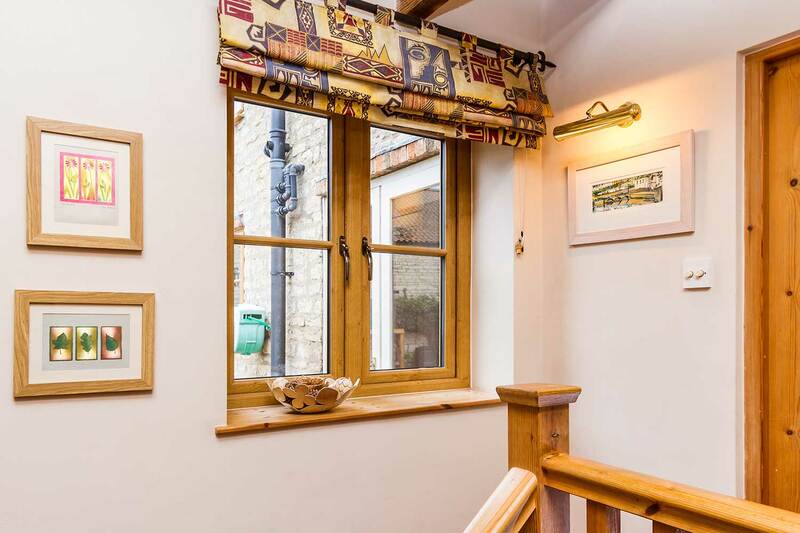 Pure Trade Windows understands that every Westbourne property and its owners have different requirements when it comes to replacement double glazing, and so we offer a vast array of options for your home improvements. Our windows and doors come in a wide variety of styles and designs, each one tailored to your specifications, making them a superb choice for truly unique double glazing. Get the perfect fit for your home, today. Keeping your new double glazing in perfect condition and ensuring it operates to the very highest levels is simple when you choose new windows and doors from Pure Trade Windows. Our products are specifically designed to be long lasting and robust, able to withstand the worst, and best, of the British weather with minimal input. All you will ever need to do to when it comes to their upkeep, is give them the occasional clean. It really is as simple as that. One of the key qualities of double glazing is that it protects your home from potential intruders, and here at Pure Trade Windows, we understand just how important that is. We fit all of our windows and doors with advanced locking systems from Yale to ensure complete protection. These fantastic locks are world renowned and they are the preferred choice of many locksmiths due to their quality and durability. Don’t go for second best, come to Pure Trade Windows for your Westbourne double glazing and access the most outstanding quality available. We have a brilliant team of expert surveyors and installers ready and waiting to help you with your double glazing. We will send one of our surveyors to see you within 48 hours of you contacting us for an appointment. 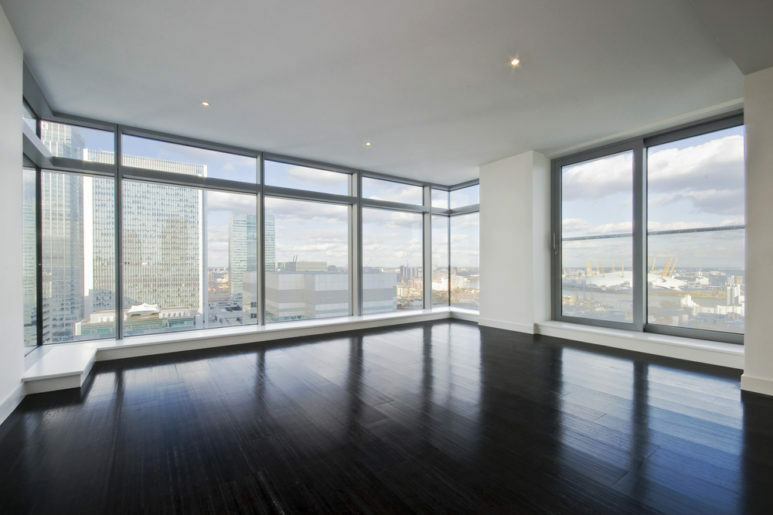 They will help you pick out the perfect combination of options to create double glazing that meets your every need. Once your new windows and doors have been ordered, our skilled fitting team will be out to install your new windows and doors within 7 to 10 days, ensuring you don’t have to wait for months to upgrade your property. Head over to our online quoting engine today to get your free, instant and competitive double glazing quote for your property in Westbourne. You can also get in touch with us via our online contact form should you have any questions regarding our products in Wesbourne.